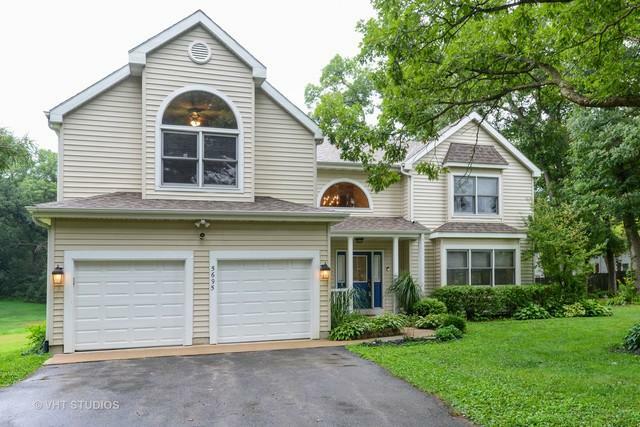 If the next home you desire is on a big lot with mature trees next to a 300 acre forest preserve/park/creek and a 5 minute drive to the high school.....then make this home your next move. 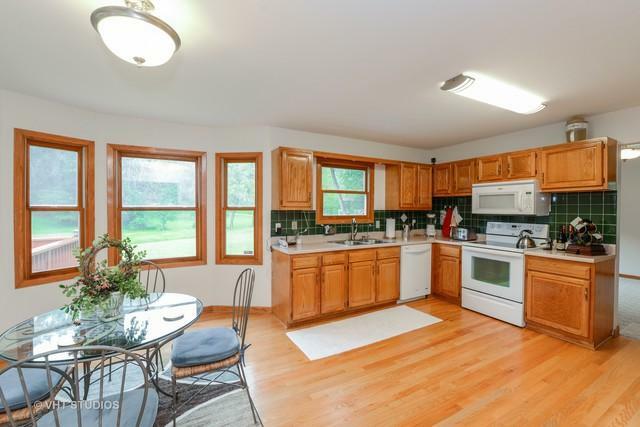 This home has been nicely maintained with many improvements and updates. 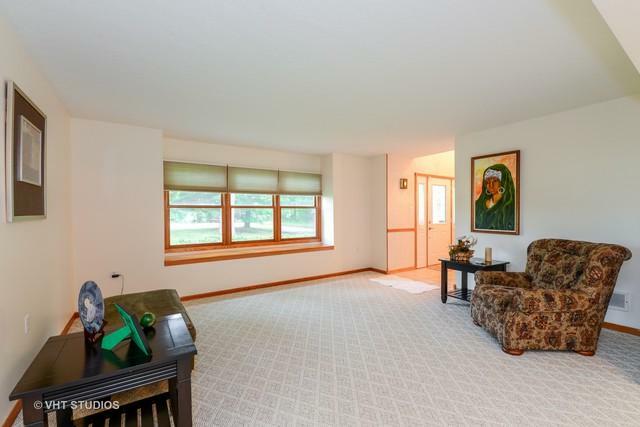 The 2-story entry is very spacious having a chandelier and eyebrow window. 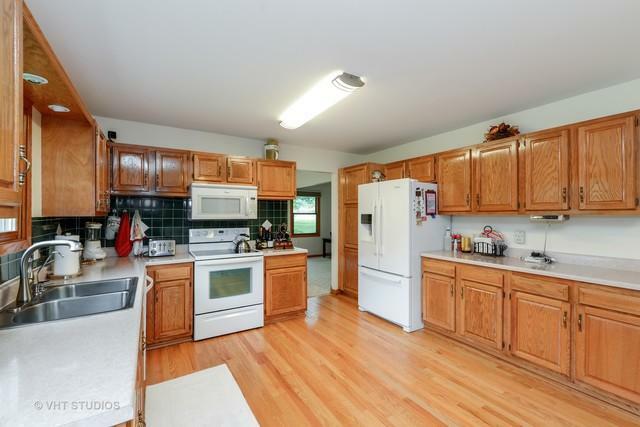 The kitchen has hard wood floors, many re varnished cabs with newer appliances and a separate eating area. The family room provides a 2-story floor to ceiling stone fire place, a cut out for a very large screen TV and sliders to a re stained deck. The laundry room is off the garage with a newer washer/dryer.. Upstairs the bedrooms are all of a nice size having hardwood floors, ceiling fans and many windows with great views. The master bedroom has a vaulted ceiling, a bath with separate shower and Jacuzzi tub and big walk in closet. the lower level is unfinished but provides good storage and easy access to the yard. Just a great home.